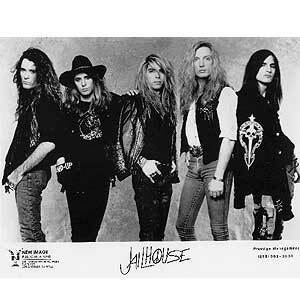 June Glambone podcast comes in loud and clear with Simon Daniels from Autograph, formerly of Jailhouse. He talks about his early days in L.A., and current happenings. Autograph will perform this summer at Cathouse live at Irvine Meadows Ampitheatre. 80s Glam, Autograph, Glambone, Jailhouse, L.A.